Best Fish Tacos! Best Shrimp Tacos! Huge Gourmet Wraps! Wonderful Quesadillas! Gorgeous Salads! Seafood! Subs & Sammies! Sweet & Unsweet Tea! French Roast Coffee! of Beer, Wine & Hard Sodas! Over 70 Items on our MENU!!! HOUSE RULES: Be Nice. Be Happy. Be Patient. Be Mellow. Serving Locals and Visitors for 20 YEARS, since 1999. We make it all FRESH PER ORDER with High Quality Ingredients. And that takes some TIME. You can't rush Excellence. We are NOT, we repeat NOT, a fast food place, so please be patient. Like all other restaurants, there may be a Wait List during Rush Hours. WILL BE A WAIT TIME. Thank you for your understanding & patience. 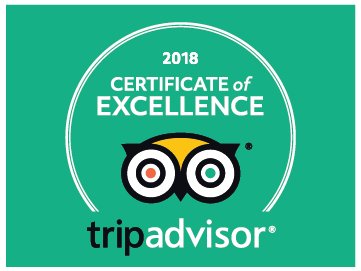 We are the best-kept LOCAL SECRET on Hatteras Island! EAT-IN or CARRY-OUT for a Beach	Picnic! Stop in and enjoy our Groovy Decor, Music and Food! EAT REAL. EAT FRESH. EAT HERE @ BUXTON MUNCH. We reduce and recycle at Buxton Munch! A Groovy Little Place with a Whole Lotta Taste! 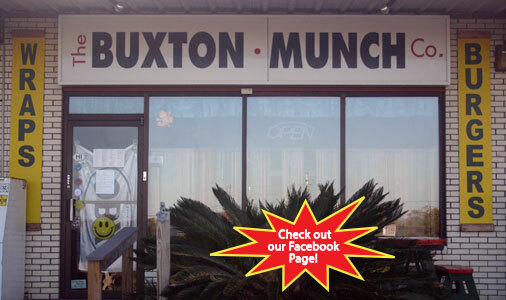 © 2009-2019 The Buxton Munch Co.